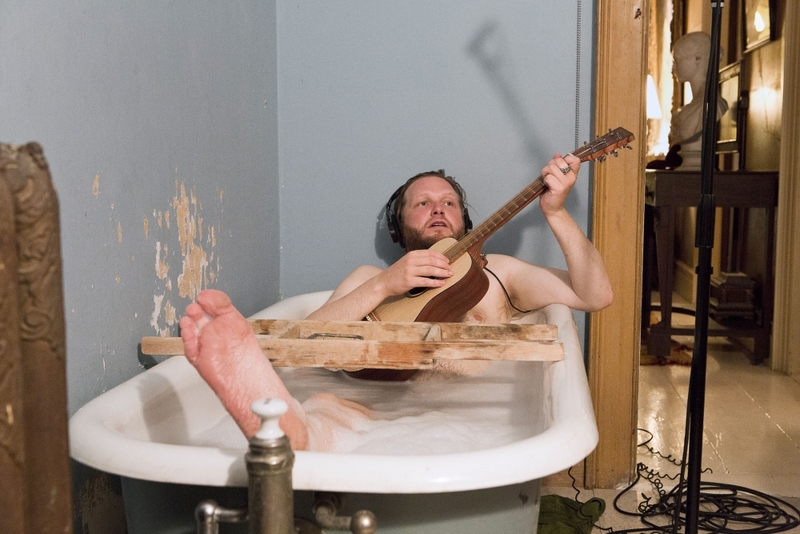 Ragnar Kjartansson, The Visitors, 2012. Nine-channel video projection (color, sound; 64:00 minutes). Gift of Graham and Ann Gund to Institute of Contemporary Art, Boston, Solomon R. Guggenheim Museum, New York, and Gund Gallery at Kenyon College. Photo by Elísabet Davids. Courtesty the artist, Luhring Augustine, New York, and i8 Gallery, Reykjavík. For more information, please visit ICA Boston's website.